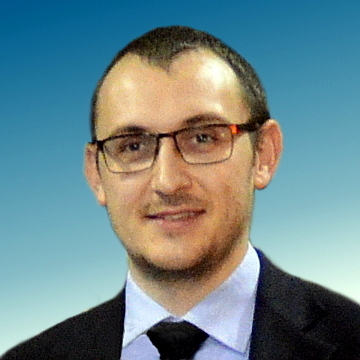 Marco Mussetta is an Associate Professor of Electrical Engineering in Politecnico di Milano, Italy – Dept. of Energy. He is Chair of the IEEE CIS Task Force on “Fuzzy Systems in Renewable Energy and Smart Grid” and member of the IEEE CIS Fuzzy Systems Technical Committee (FSTC). He is Senior Member of IEEE, CIS, PES, IES.